A visionary approach always entails that the result is all encompassing, and transformative, rather than piecemeal and partial. This is the fundamental underpinning of the reinvention of the mainframe, with IBM z14™, spanning not only its well -known reliability, scalability, and security, but also the focus on the IBM Z® as an enabler of digital transformation. With all the disruption going on in technology, the one certainty is that the mainframe will be in the middle of the action. Even with the arrival of mobile and Internet of Things technology, what some call“systems of interaction”, most of the world’s critical businesses rely on the mainframe. But there have been inherent issues with developing and delivering code which needed to be addressed to keep it relevant for generations to come. 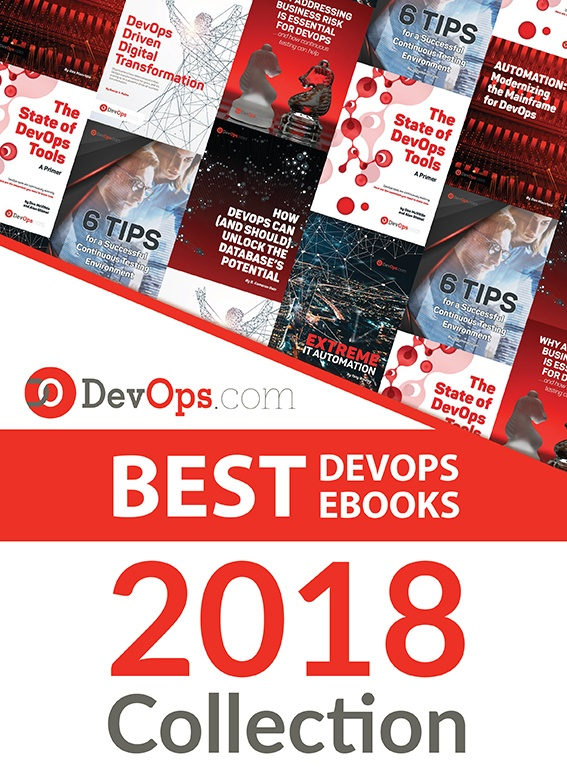 While the hardware is cutting edge, with pervasive encryption, best in class reliability, scalability and security, there is a general perception that software development for the box is outdated, and it is getting more difficult to find the right skills to continue developing and deploying code to the platform. To this end, IBM has invested substantially to address this issue comprehensively. Why? Because being visionary requires that the focus not just be on the hardware but also on the people, process, and tools that ensure continued use and innovation.